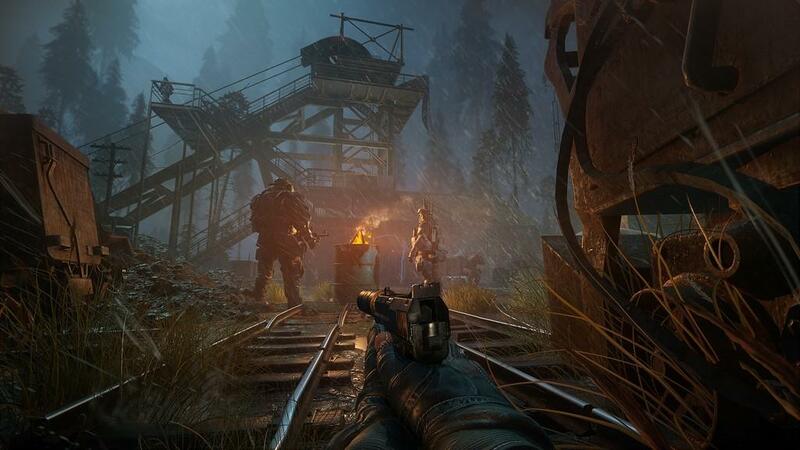 Sniper: Ghost Warrior 3 comes in about 4 years after the second installment in the series, which along with the first, received mediocre to poor reviews and were fraught with game breaking bugs and mandatory patches. This time we were promised something a little different, an open world game that intends to embrace all three of the pillars found in it's title: sniper, ghost, and warrior. And while I think there is evidence of success in that endeavor, those bugs and patches have unfortunately followed as well. 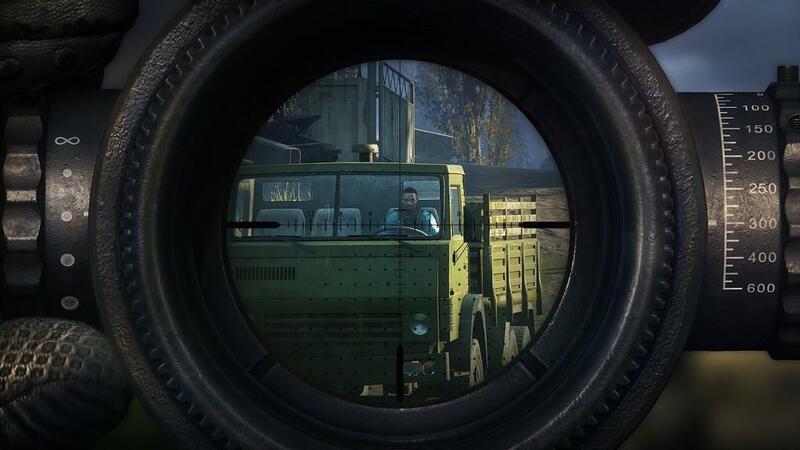 The core mechanic of Sniper: Ghost Warrior 3 is in the sniping and this facet does shine. There is as deep a sniping experience here as you'll find elsewhere, but being a sub-genre in the FPS space that is pretty well defined there is a great deal of innovation. You do have a greater variety of rifles and scopes than most games; can utilize certain environmental placements and bipods to further steady your aim beyond the classic prone position; and the shot itself takes distance, gravity, wind speed and direction, and a number of factors into each trajectory. There is depth enough in the mechanic and skill required to pull it off. Unless you're playing on one of the easier modes where an additional bullet reticle appears when focusing one's breath that reveals the exact end result of a pulled trigger, just as you'll find in a Sniper Elite game. 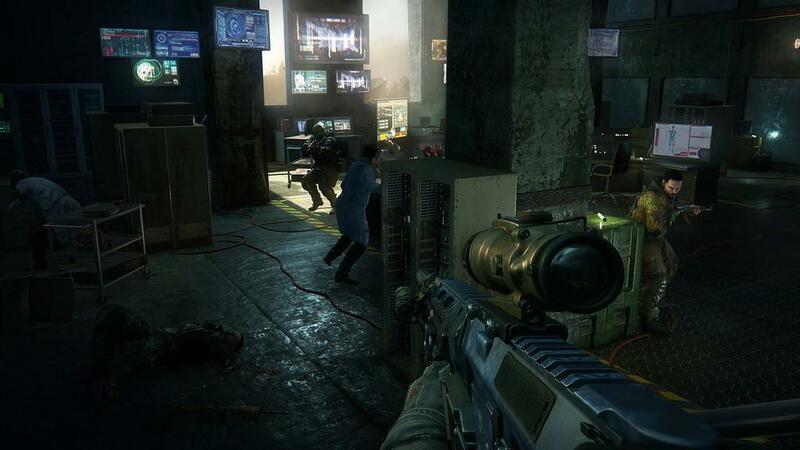 The majority of the action will be played behind the scope of your rifle and here the game does shine. 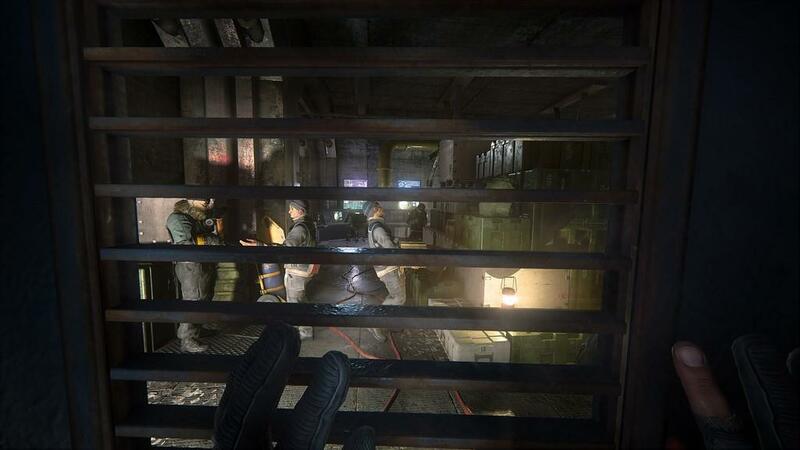 The second facet of the game relies heavily on stealth mechanics. 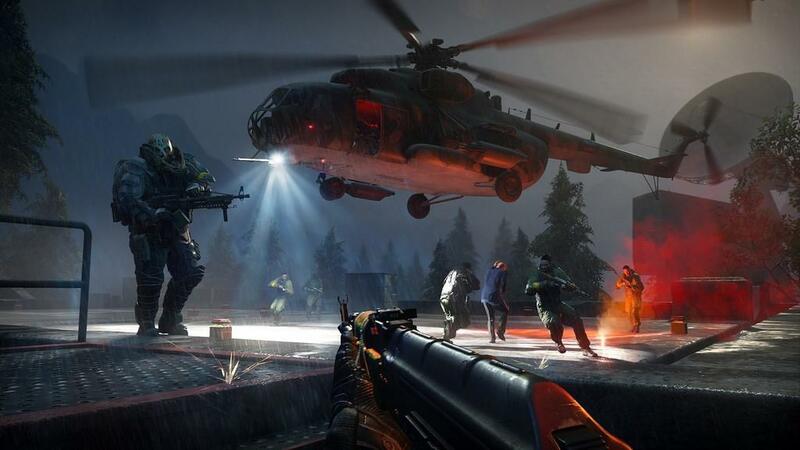 From scouting the next area from afar with a piloted drone to maneuvering around, up, and over locales without being seen or without being heard with the handy assistance of a few silencers and stealth takedowns. You have limited stamina and running and gunning is rarely the best option, especially as you will run the entire game solo and against decent numbers of opponents. However if you feel you must run and gun, or find your cover blown and whole squad of the bad guys descending on your position, there are mechanics in place to facilitate that as well. You have an equally large arsenal of secondary weapons from machine guns and shotguns to bows and arrows. All of this takes place across three locations: the Dam, the Village, and the Mining Town. The maps are pretty big, but not so large as to get frustratingly sparse in between strongholds and places of interest. You always spawn with a truck to speed around and there are numerous fast travel points that can be unlocked. The maps themselves are pretty well laid out. There are tons of hidden nooks and crannies and surprises to discover if you take the time to seek them all out. 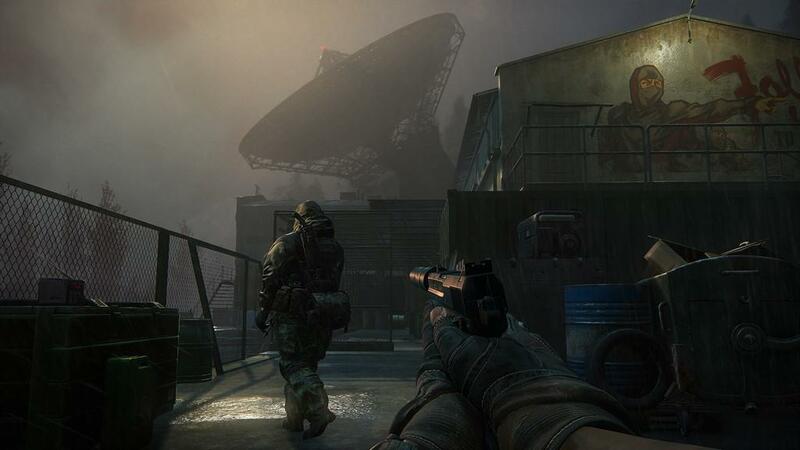 Some of the checkpoints and other enemy controlled locations are very well crafted and the game excels at creating decent set pieces to flesh out interesting missions, a feat that many open world games fall flat on. There is a plot to the single player campaign, but it's shoehorned, c-movie grade nonsense. This is where the strong mechanics and well realized world start to buckle under the weight of real some technical issues. The character models for cutscenes are poor, real last-gen console quality. All of the females characters are overly sexualized. 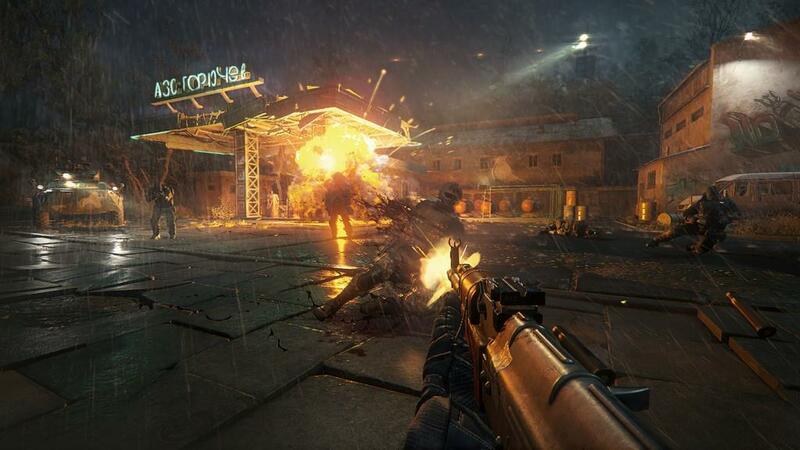 The enemies are for the most part nondescript until the very end game when a new type of soldier appears, bring the grand total of enemy combatant types to what feels like three: nondescript bad guy, nondescript bad guy with helmet, and descript high tech future soldier. Crazy loading times: The game takes over 5 minutes to load each of the three maps. It takes so long to load, the loading screen finishes and then you are treated to a completely unnecessary "Game Starting" screen that still takes as long as most other games take to load. I imagine the entire level is being completely uploaded into memory, because once the game does start up things are pretty snappy. Fast travel within the map is actually quicker than many similar games, and missions reload from checkpoints fairly quickly. However, say you left your game in a location other than your next mission. Now you've got that 5 minute plus load to automatically restart at your last checkpoint, then another 5 minutes plus to manually shift over to the new map once that first load finishes. It can easily take you 15 minutes by the time you hit start from the gaming console's media browser until you're actually doing something in the game. I probably had half a dozen full on game crashes in my playthrough. Save points were generous and never lost progress, but I did lose the next 5 plus minutes of my life trying to load the game back up (see the above bullet point...). In addition to full crashes there were 3-4 times I was stuck on invisible obstacles and had to manually kick off a restart, lost my truck twice when it disappeared into the earth and would only re spawn after a restart. There were missions that wouldn't load properly, forcing more 5 minute plus restarts when the target character didn't load or some other issue. In the current state the game cannot even be platinum'ed because a key target needed for a specific trophy will not spawn in the game. The game defaults to the dualshock controller speaker for coms with your handler. Devs, never do this. First of all, as a headphone gamer I didn't even know anyone was chatting with me at first and was wondering what the missions details even were, but my wife in the other room sure knew. Secondly, using the controller speaker is nearly always a less immersive experience. If I'm chatting with my handler on a special mission, I don't want that interaction coming from my hands on a crappy speaker. We're all playing on fancy HD televisions with integrated stereo speakers, using surround sound set ups, or headsets for our gaming rigs to enjoy the best experience possible, why force the issue through a single channel mono speaker when we're invested in better. Driving is mostly just to get from here to there. The mechanics aren't terribly responsive but its not so touchy you can't get control of your ride. For the most part it works, except when your truck disappears. However there are idiosyncrasies. Any button move before the entering the vehicle animation is completely finished is not registered. So hopping into the truck and mashing the gas ends up in a dopey loser sitting there idling instead of that quick getaway you planned. You see you hit that gas too early and it's not until you take your finger off the button and mash it back down again before that vehicle is going to move an inch. Also, you can' exit while looking back, there are tons of other sweet rides all around the world but no car keys for anything. Fun rides like personnel carriers with mounted guns, enemy jeeps, helicopters, no you can't drive those. Only your own truck and the occasional slow, plodding delivery vehicle and only then in special mission specific circumstances. Also, mines will blow you up on foot, but in a jeep? No worries. You can drive through minefields with no repercussions. NPC conversations consistently continue even after the NPC has left/died. Between every mission, you have to painstakingly trek all the way back to the safe house, even if the next step should be just around the corner. This is probably a design decision to force the key elements into play, but it's just another little annoyance. Sometimes even nice little additions backfire. Missions specific dialogue tends to start while the mission is till loading up. It's a nice touch to fill the otherwise dead air. however there is also a theme song used to fill that space and sometimes the volume of the song hasn't decreased when the dialogue kicks off. So now it's just a mashup of noise between your handler trying to describe your objective over the crescendo of the theme song's big finish. The game has also been released with no multiplayer, but a statement but the devs state that they will get on that once they stabilize the current build of the game and tackle many of these bugs. 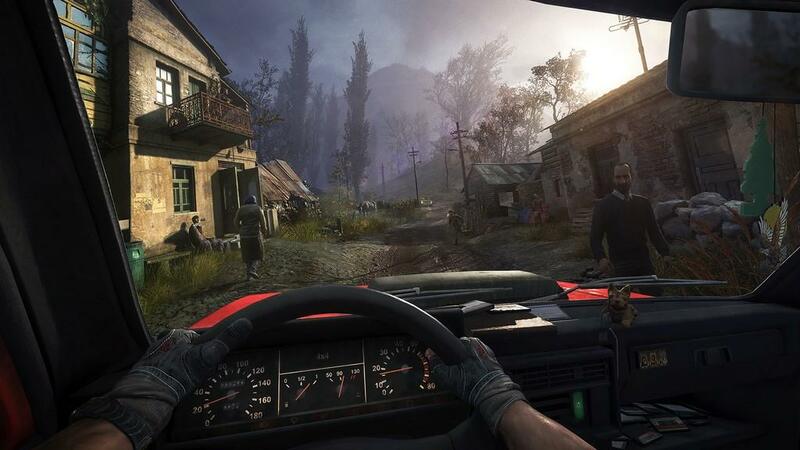 Sniper: Ghost Warrior 3 claims to offer a multi-approach experience grounded in stealth and sniping but branching out into the larger FPS mechanics to tackle each mission how you would best like to. In practice, the ability to be a Warrior does exist, but the real profitable way to tackle the challenges always end up reverting back to scout, snipe, collect the reward. Wash, rinse, repeat. You just lack the ability to absorb damage enough, and enemies converge much too quickly to really run and gun against any force larger than a few soldiers you already have the drop on. 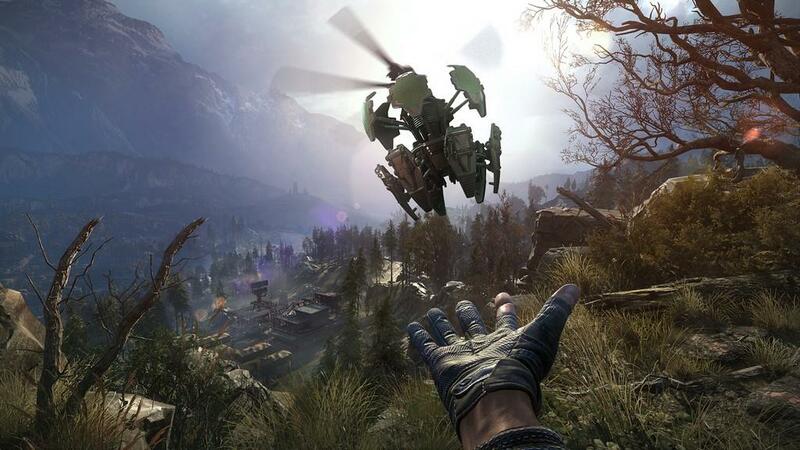 In the end, what you're left with is some excellent, tried and true sniping mechanics in a well thought out open world that offers some decent missions, but that is crushed under the weight of it's own bugs.